First up, lip products. I love my lip products and have a few new loves to share with ya. 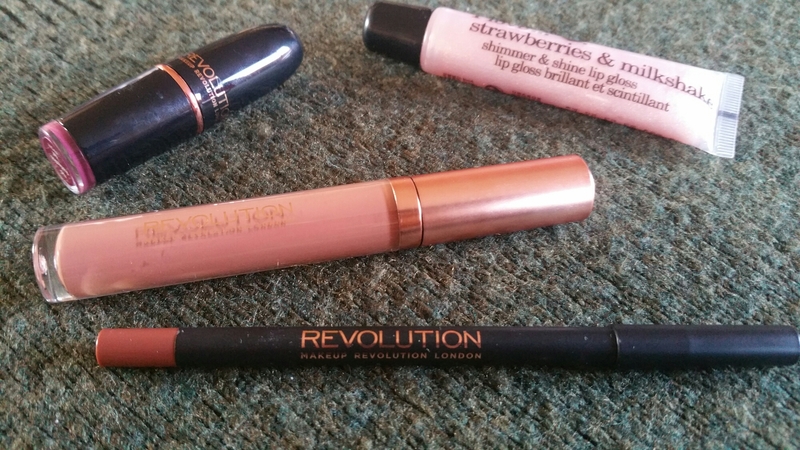 A few Makeup Revolution products and their new lip kit in Noble. I’ve already got a small review on that in an earlier post. The lipstick is ‘No Perfection Yet’ and only cost £1!!! Such a deep plum colour with a creamy texture. I also recently re-discovered the ‘I Love strawberries and milkshake’ lip gloss which I love. Thought I had lost it actually. So glad I found it again. Plus it has a sweet taste. 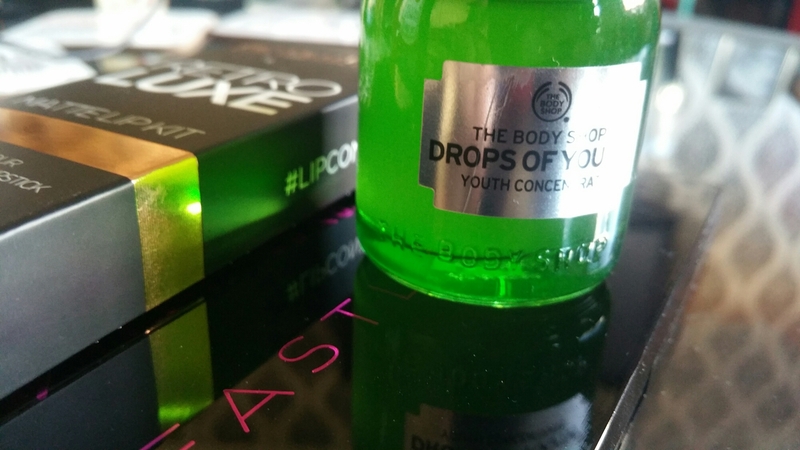 Now for skincare and its the Body Shop’s Drops of Youth. Which I’ve only started using this month. 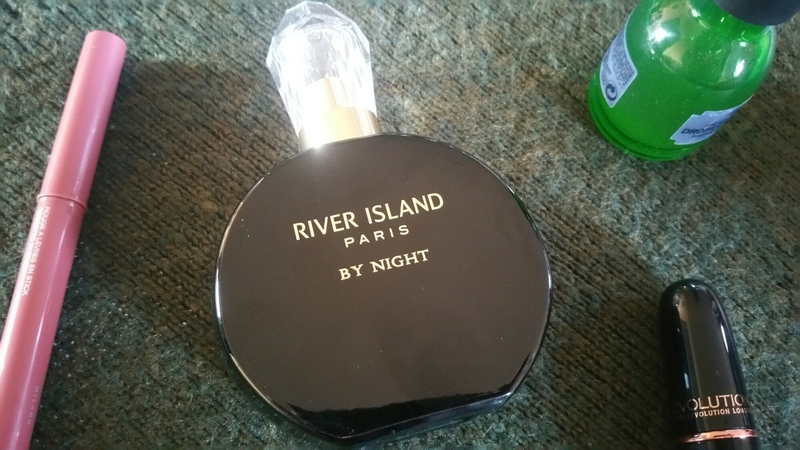 It does help with keeping my skin hydrated but its not super intense hydration. I’m not to keen on the oil like texture but I do love the way it soaks into my skin quickly. Not to mention the green bottle is pretty damn cool! Eeeek. A new palette. But what palette you say. 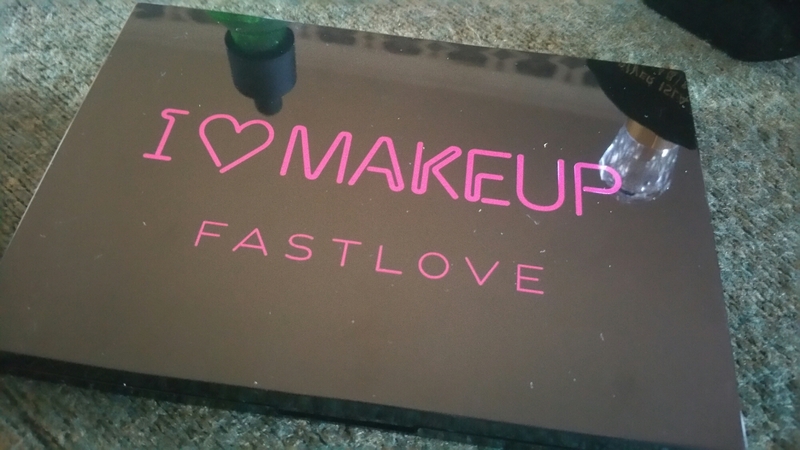 This beauty is from Makeup Revolution from their I ❤ Makeup range. Such a sleek looking case. The the simpleness of it. But wait until you see the inside!! All the pretty colours. Ive just dabbled in this palette a few times. 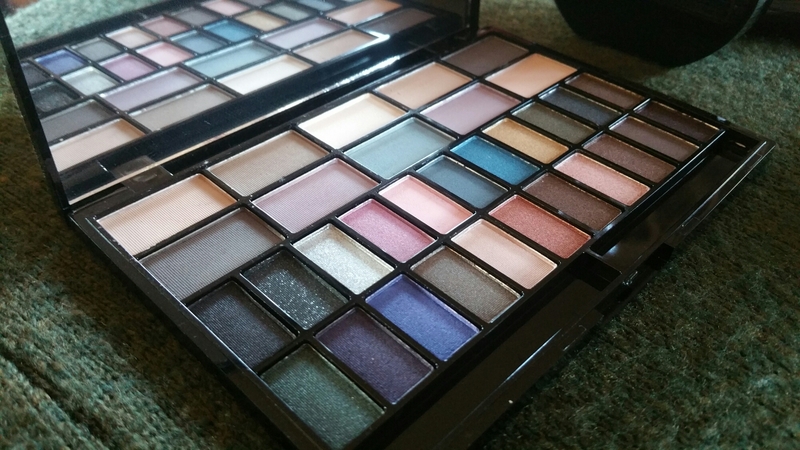 Its not been used loads yet but I’m building confidence in my eye makeup skills which where lacking…….greatly. I love the pastels the most along with the blues and pinks. Such a gorgeous palette that I can’t wait to explore more. Previous Post A Retro Luxe Review.